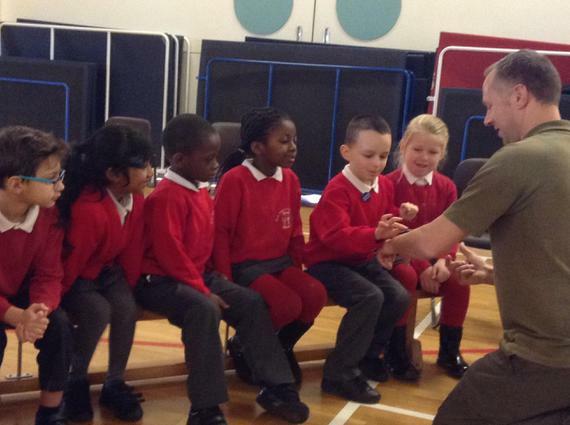 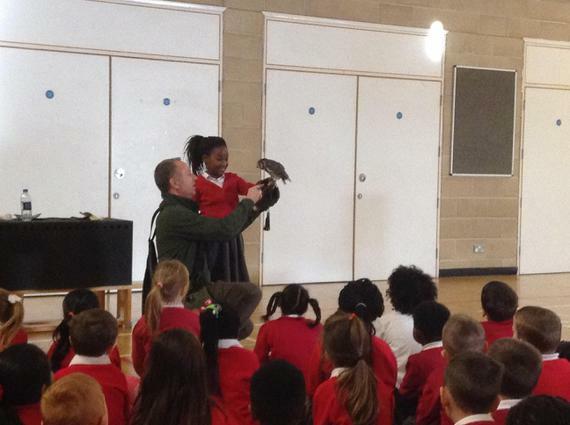 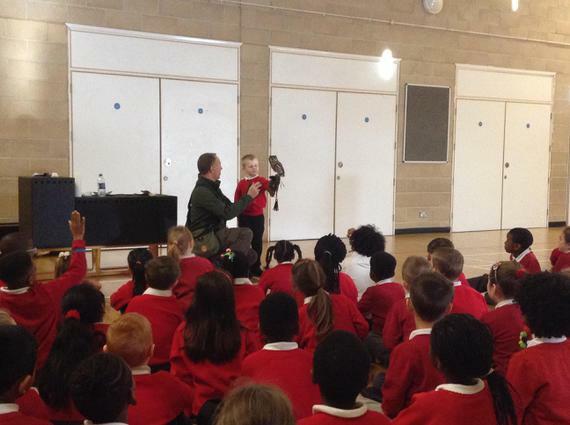 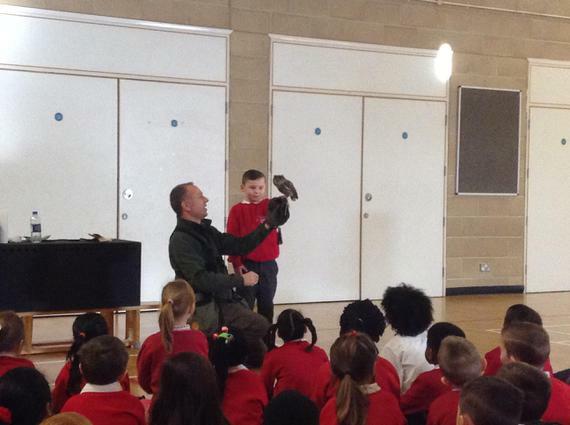 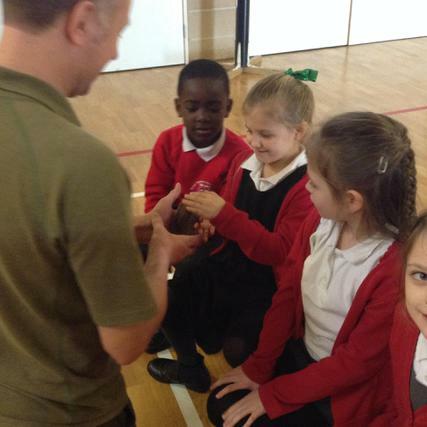 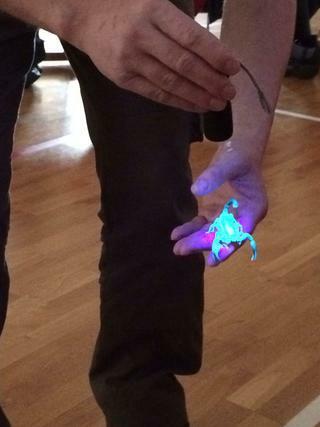 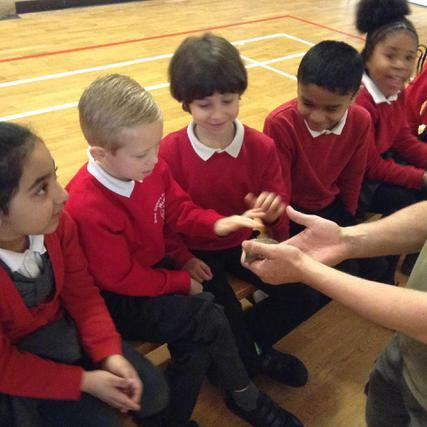 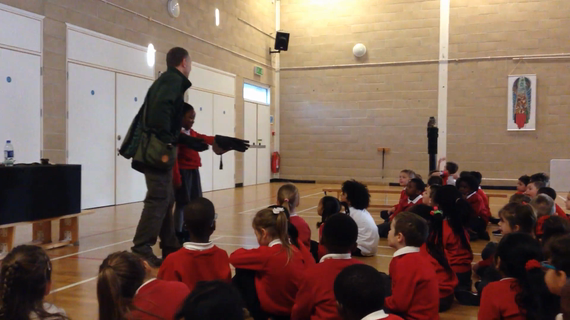 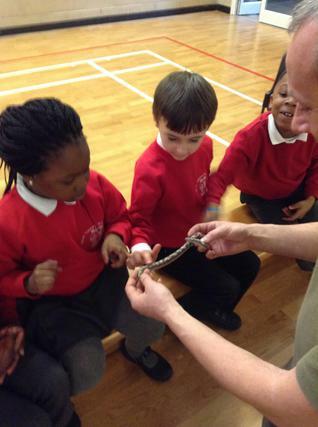 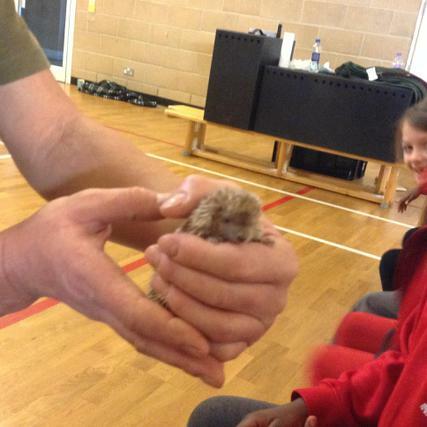 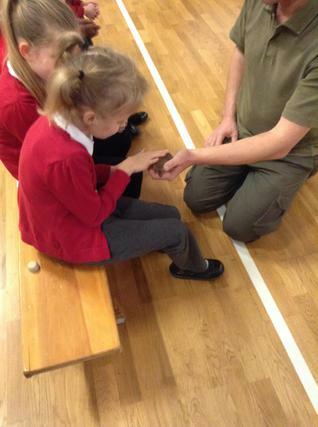 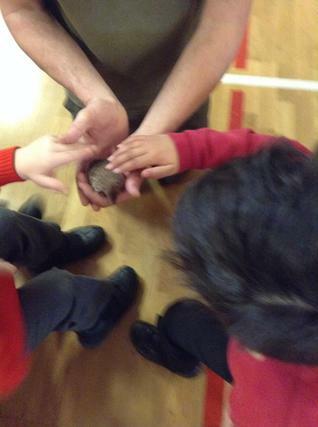 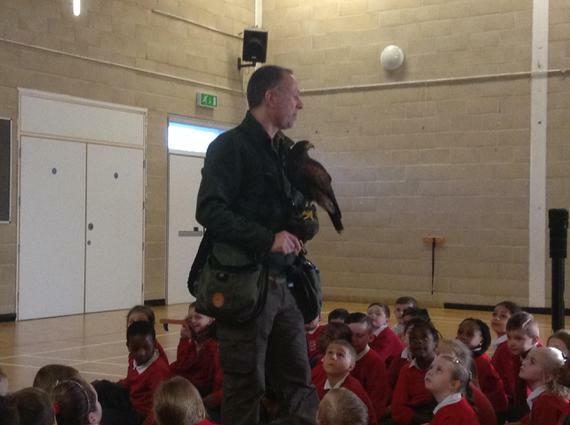 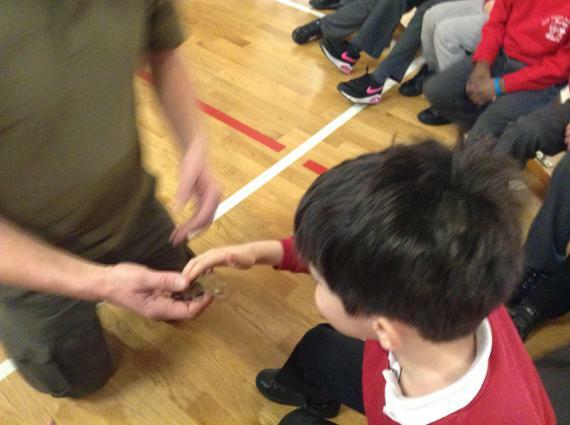 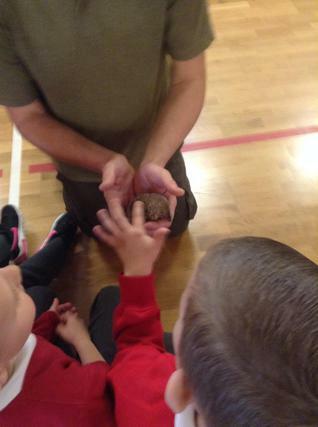 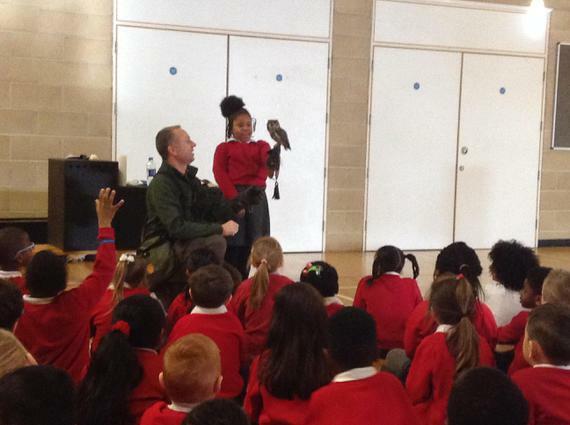 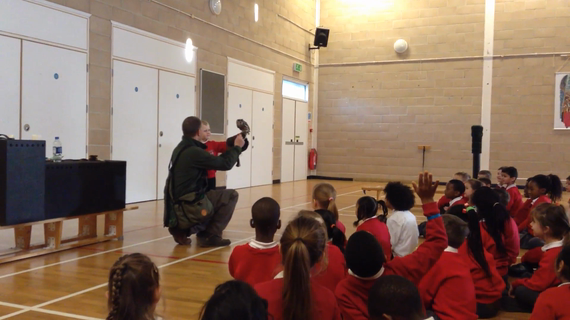 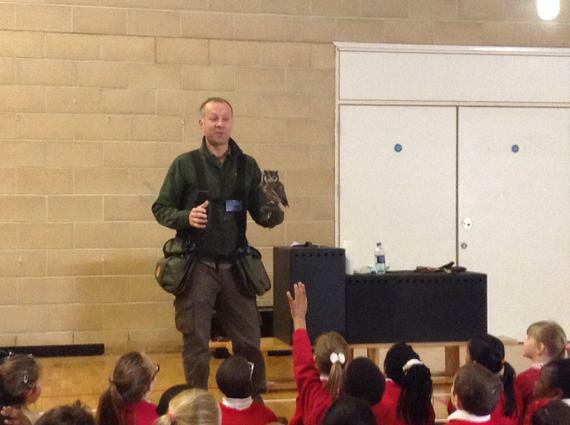 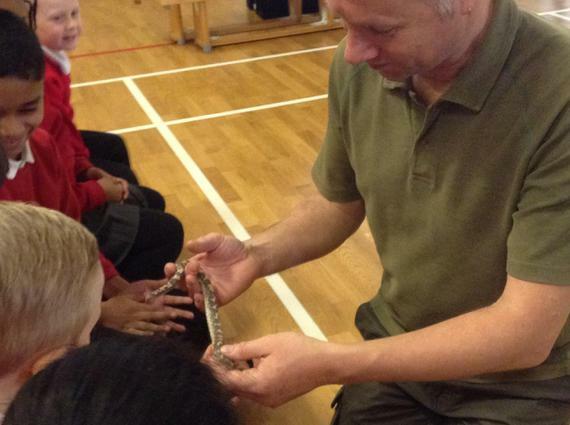 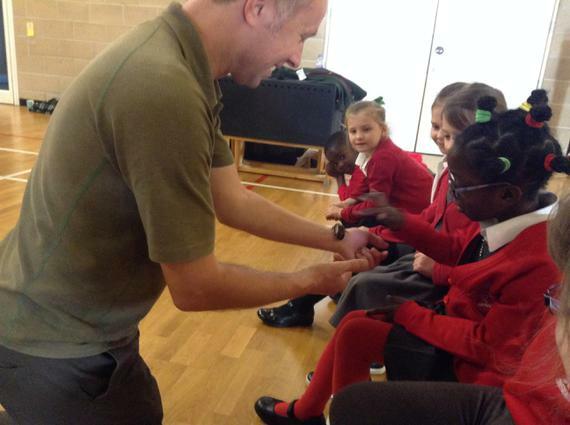 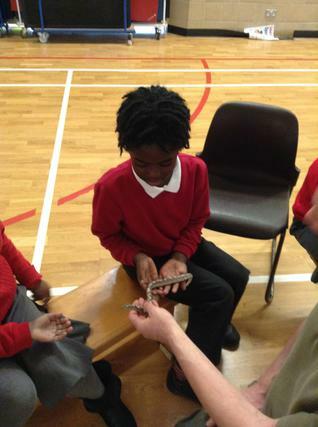 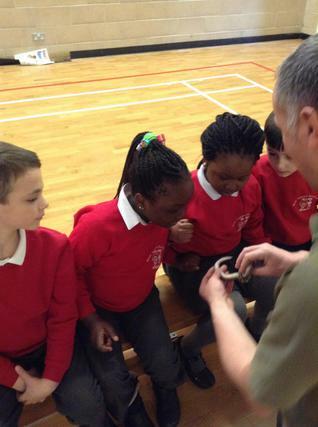 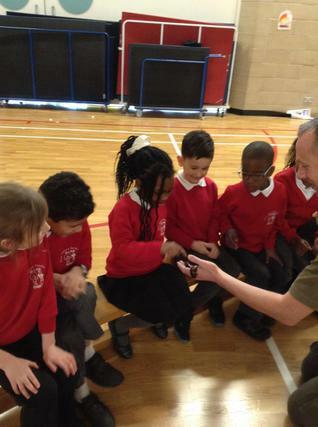 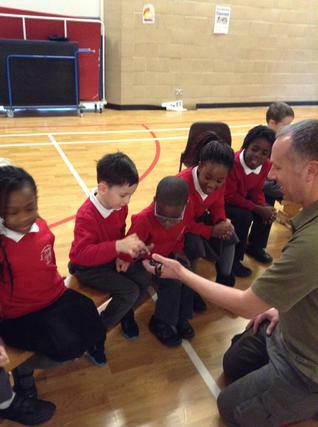 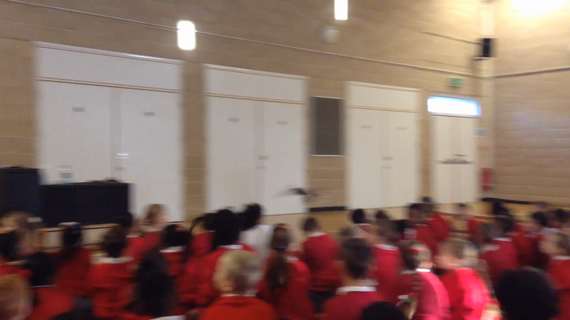 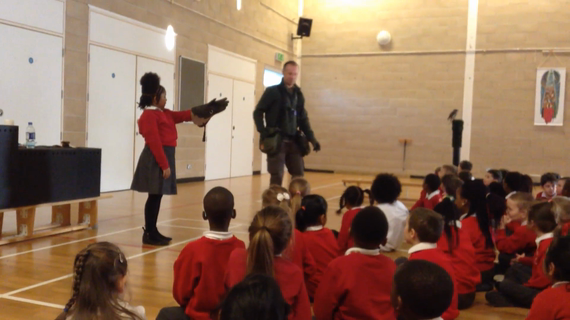 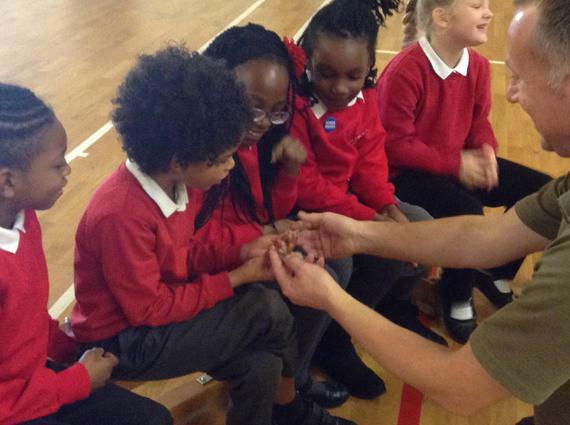 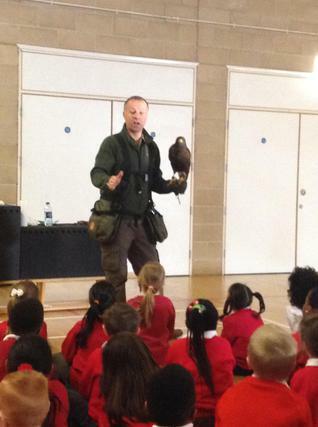 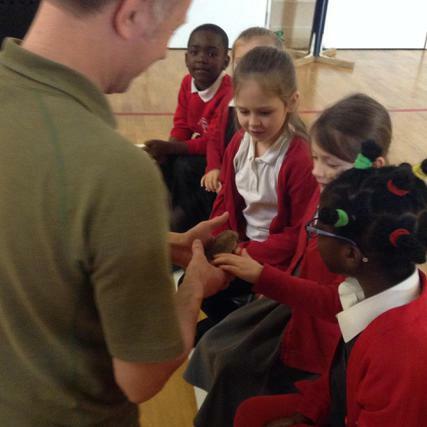 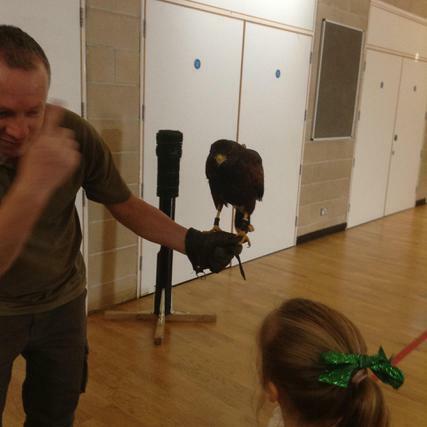 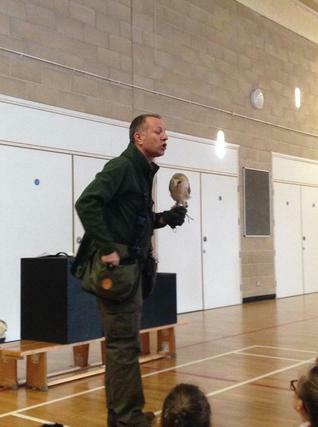 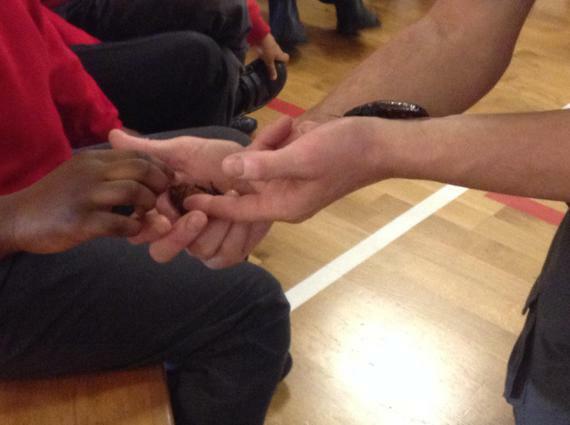 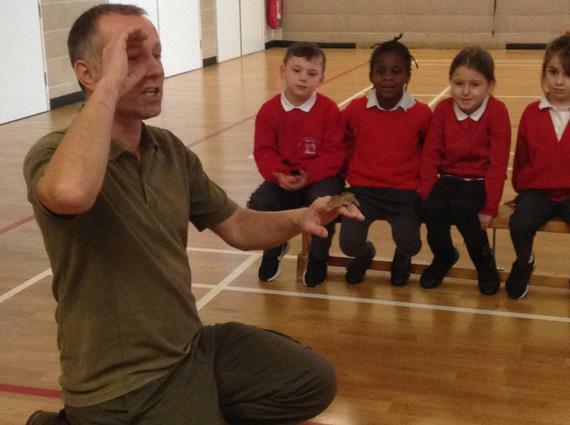 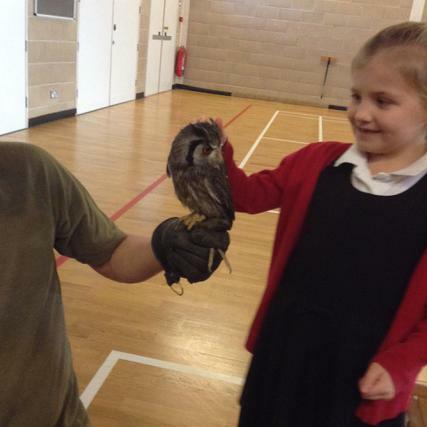 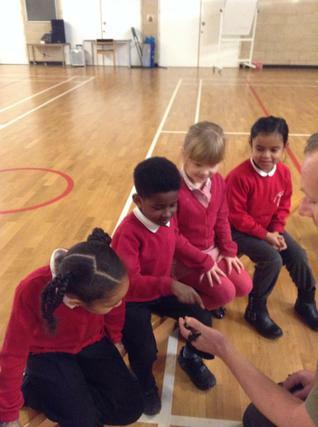 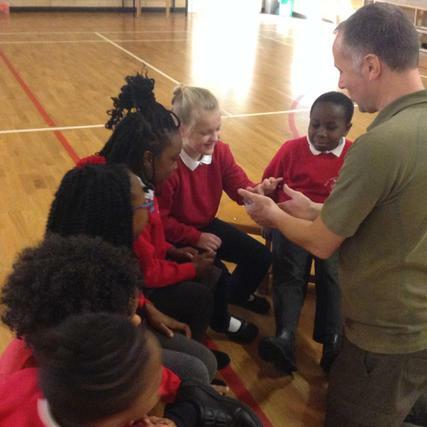 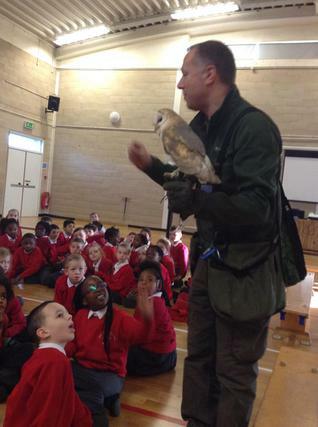 Today Dave came to see us with some of his nocturnal animals. 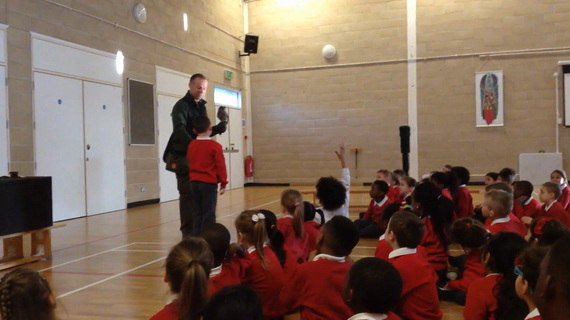 First, we got to meet two of his owls and a hawk. 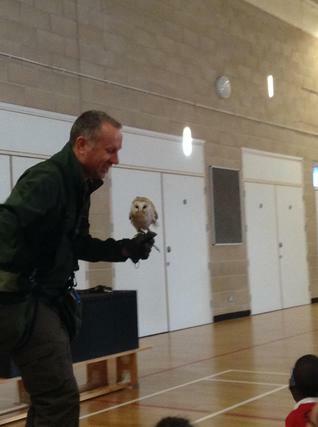 We saw Crackerjack the white faced owl and Nigel the hawk fly! 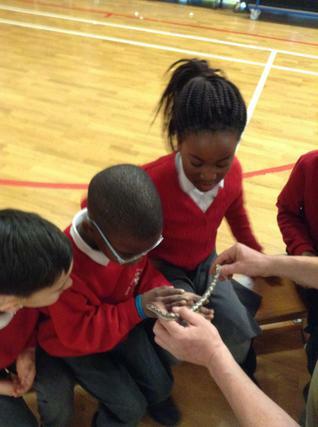 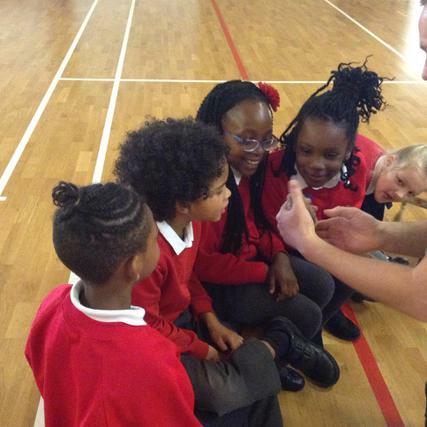 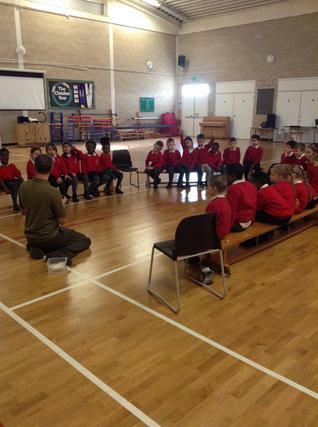 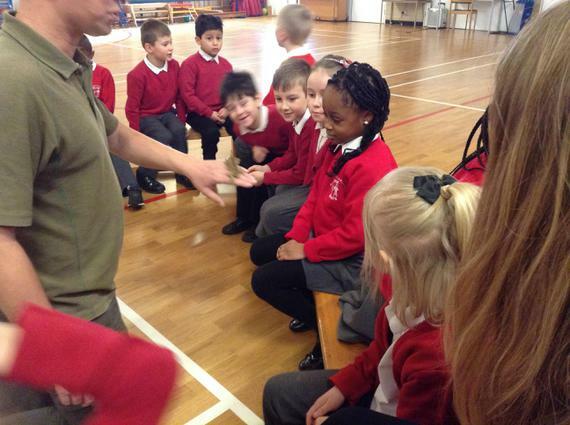 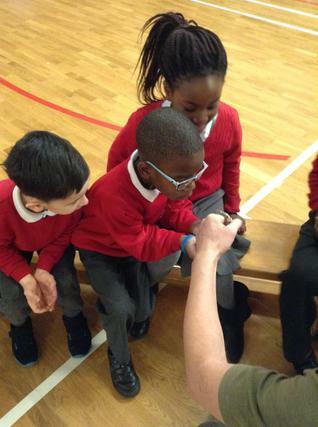 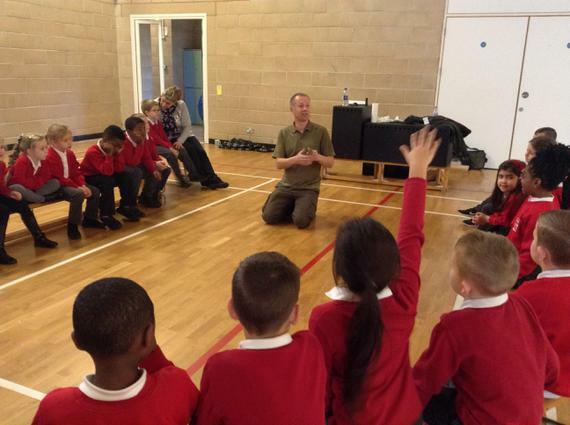 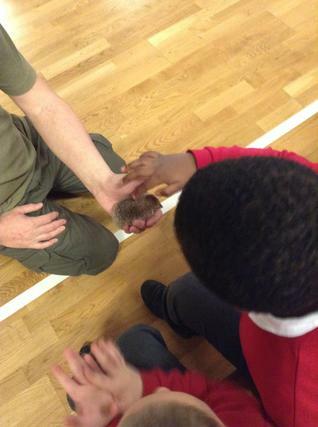 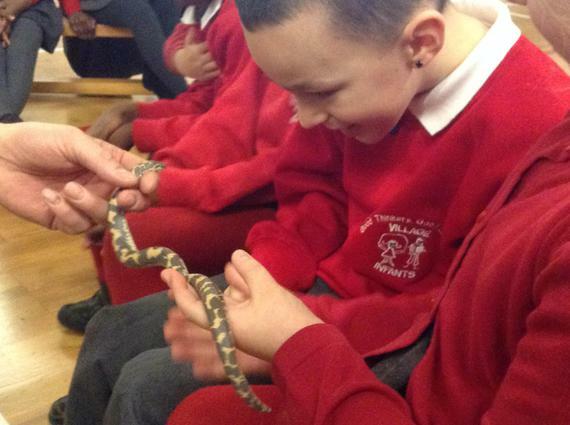 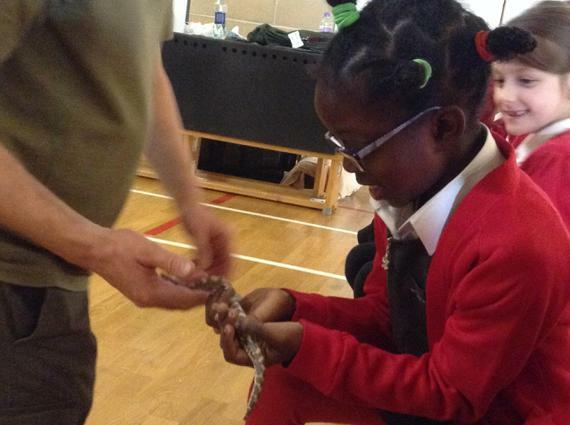 Next, we got to meet some of his other nocturnal animals up close!